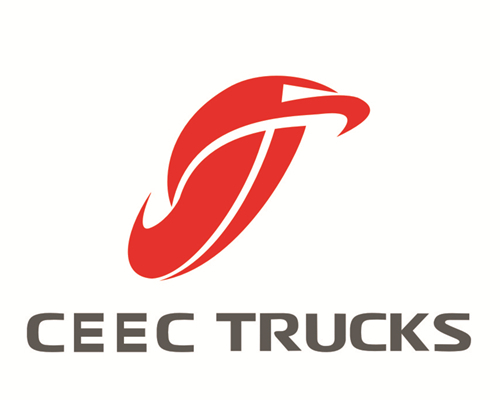 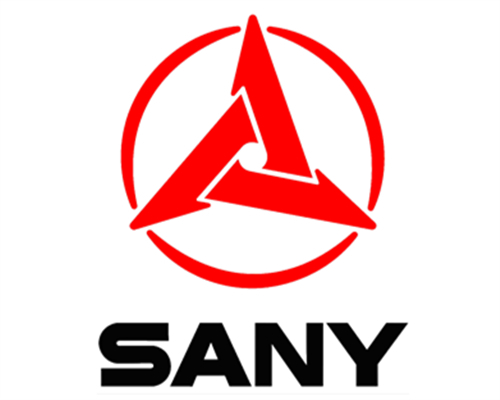 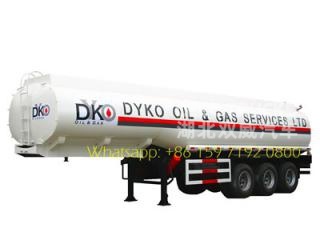 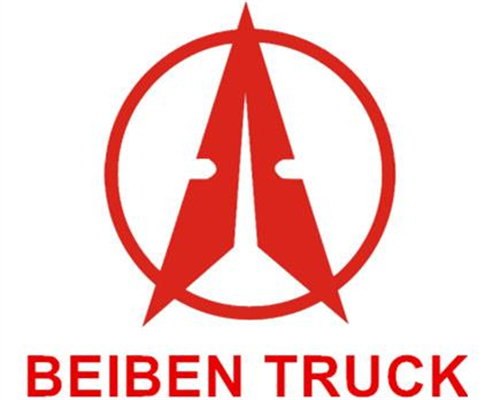 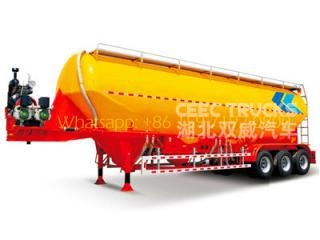 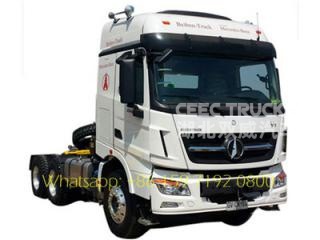 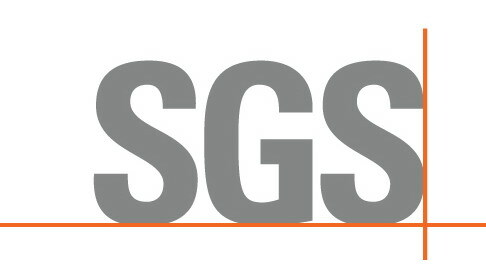 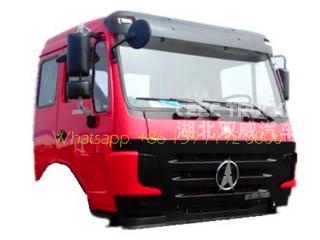 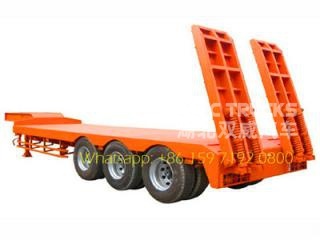 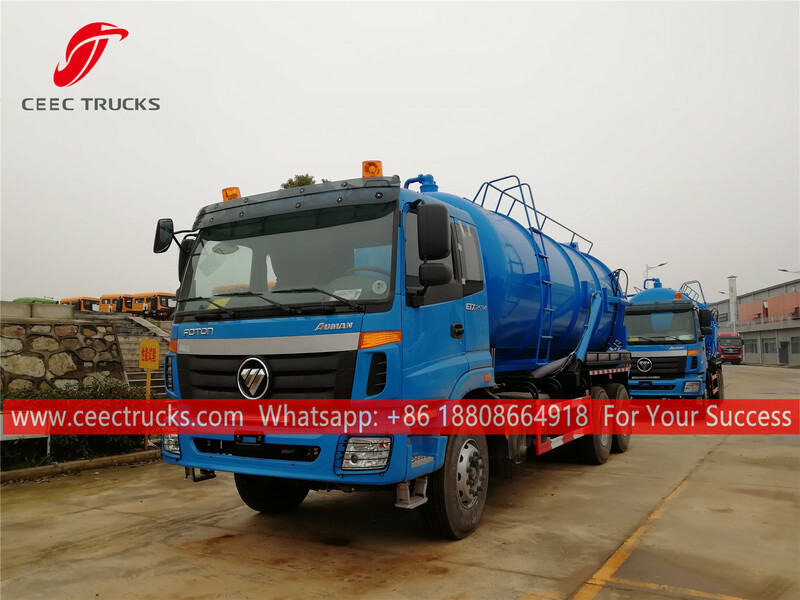 On March 4th , 2019, Gambia customer Mr Mohamed order 18 units Foton garbage compactor truck,Foton sewage suction truck and foton hook loader. 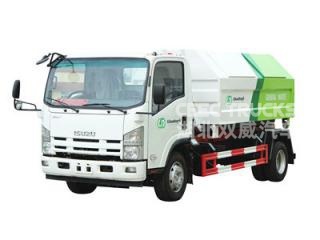 These foton waste management trucks will be used in gambia. 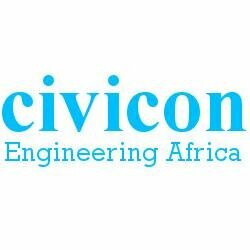 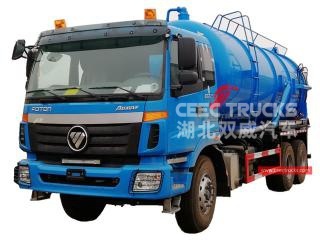 Project Background: Gambia customer place order of 18 units foton sanitation trucks. 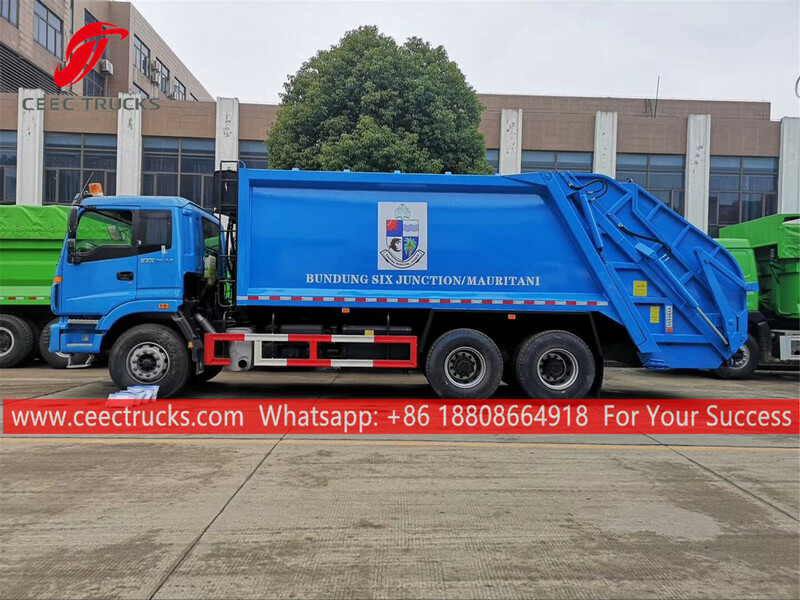 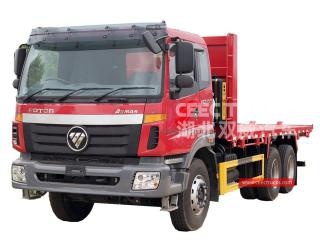 These china foton brand garbage compactor trucks will be used in banjul city, gambia, for the civil sanitation transportation. 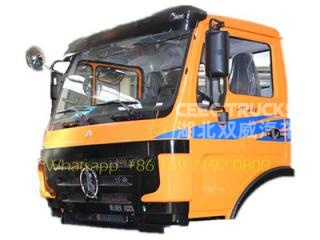 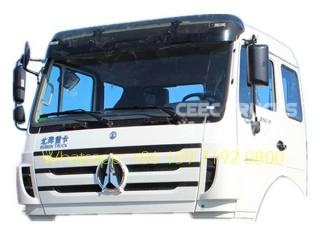 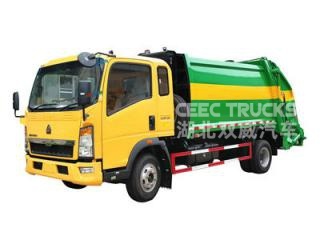 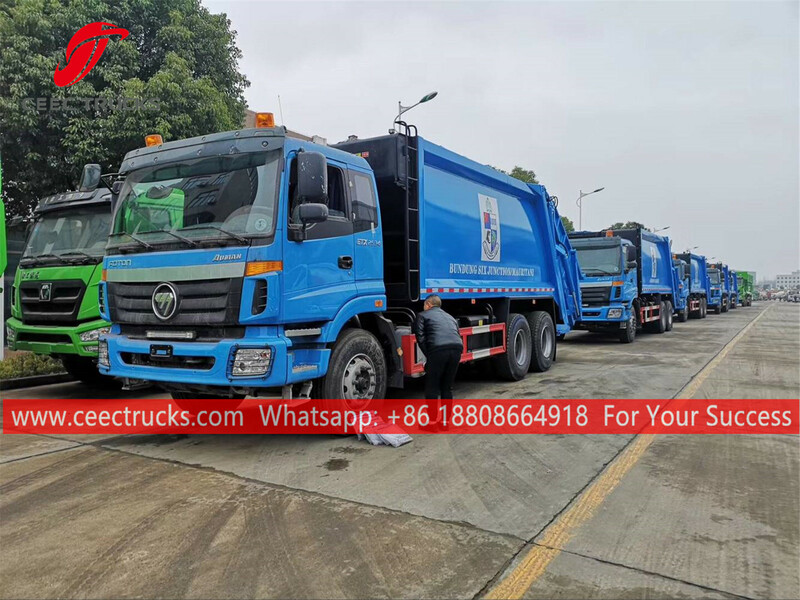 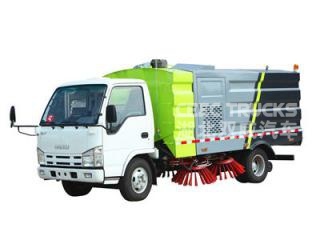 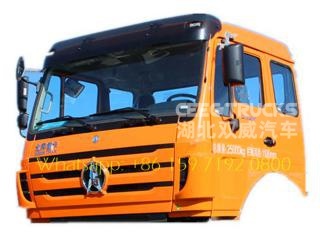 This first 18 units foton garbage trucks , include foton garbage compactor truck, foton sewage suction truck, foton hook loader and foton skip loader. 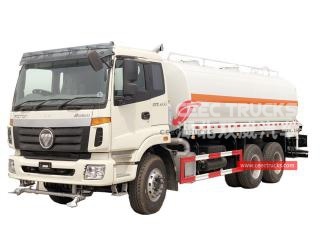 In terms of good performance and reliable quality, foton trucks have Honorable reputation in gambia country. 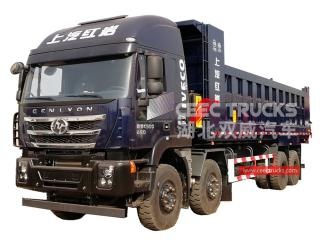 These foton trucks order is just sample order from the government. 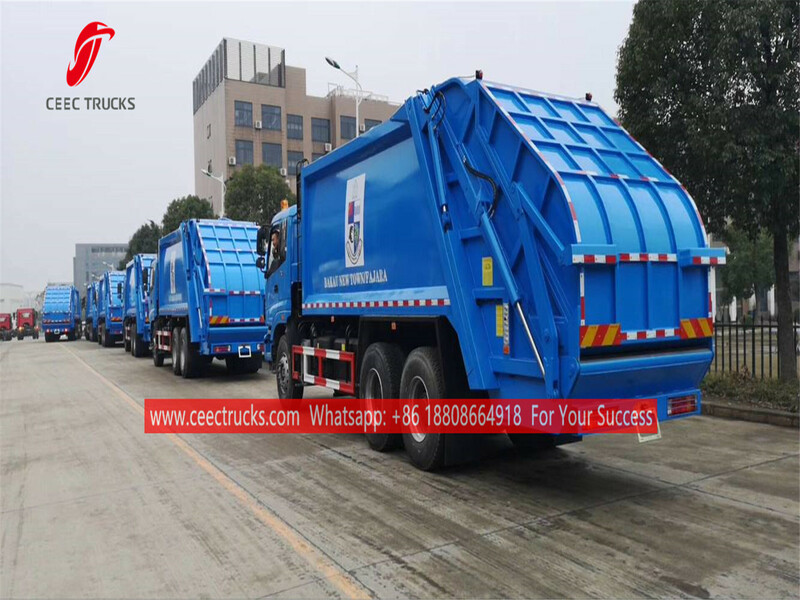 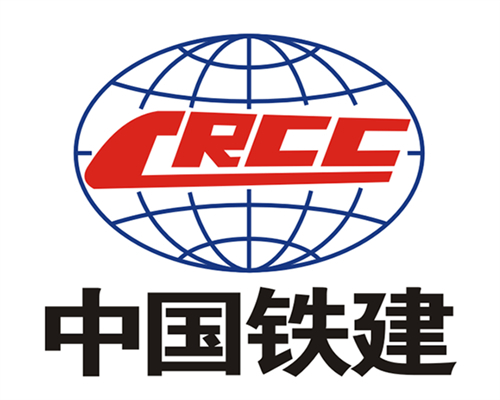 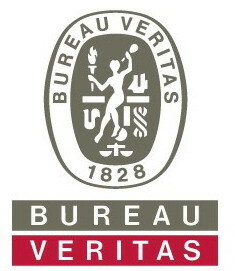 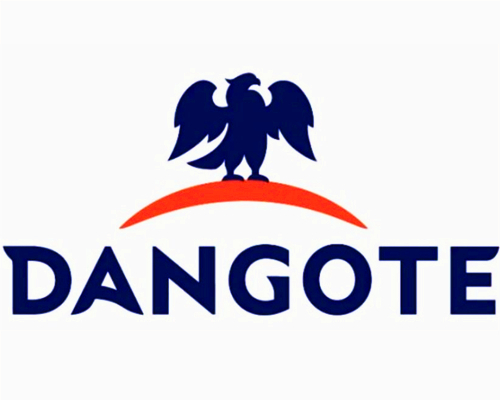 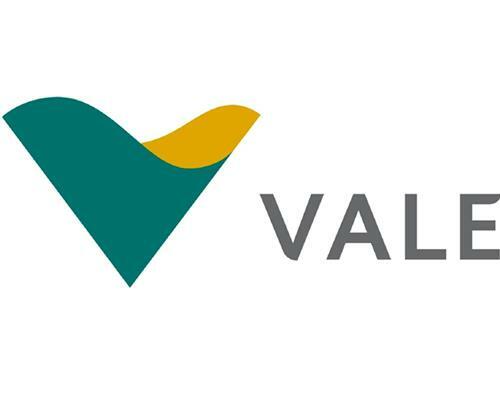 They require almost 300 units kinds of waste management trucks in the coming 2019 years. 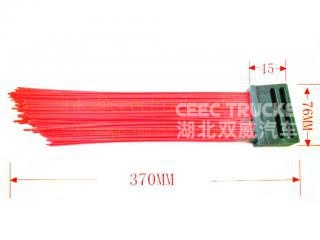 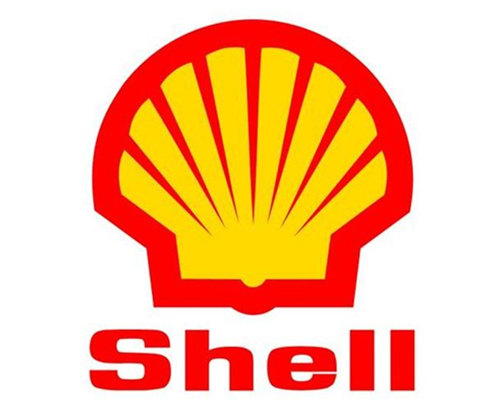 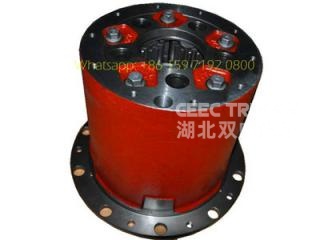 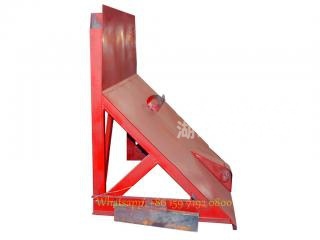 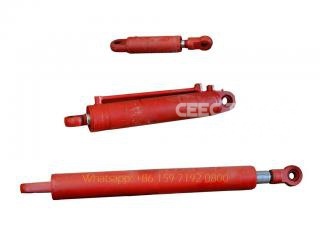 Our top management keep great notice on this sample order, ensure the timely production time and shipment time. 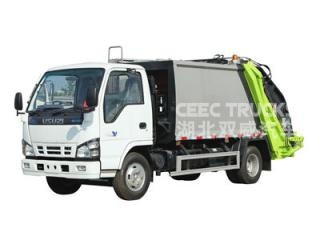 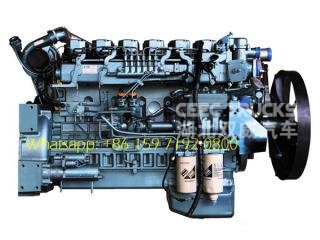 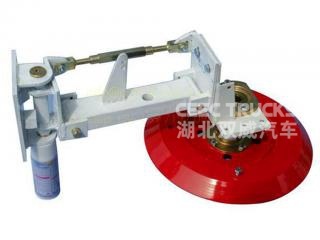 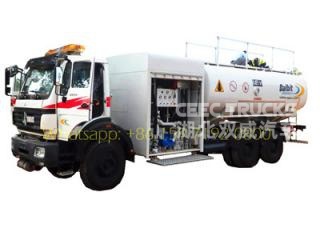 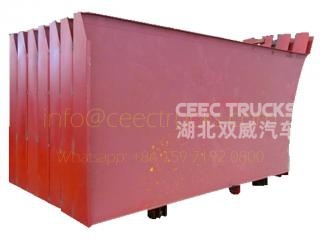 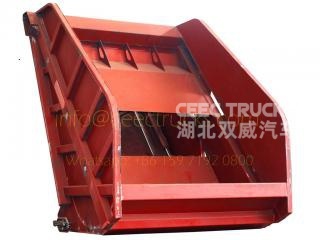 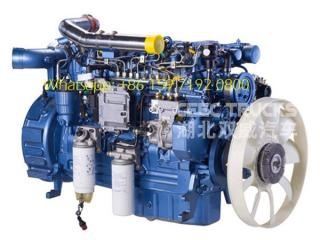 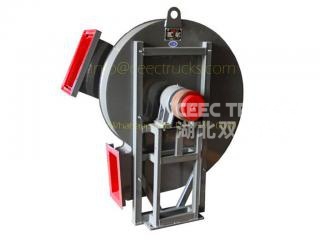 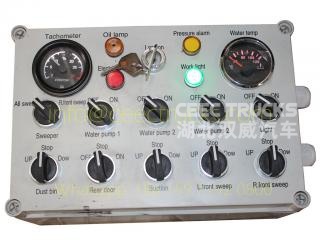 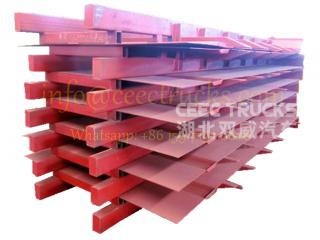 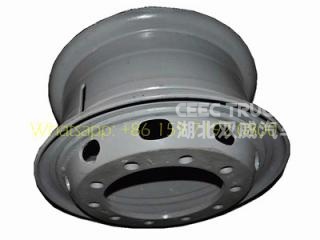 All the foton refuse compactor truck, foton cesspit emptier are strictly inspected before delivering. 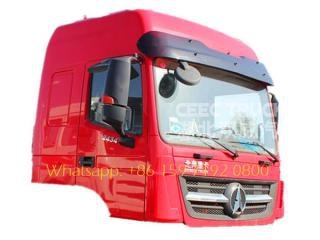 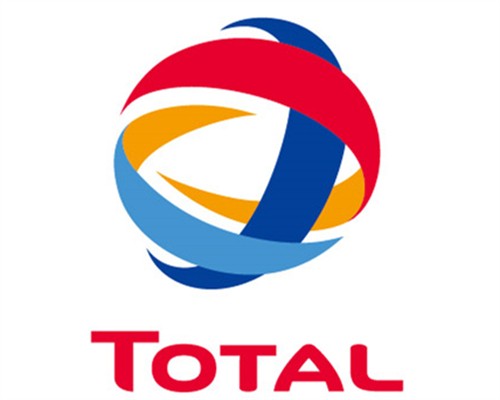 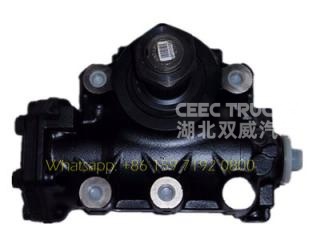 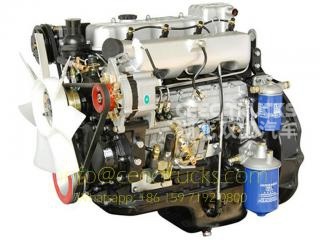 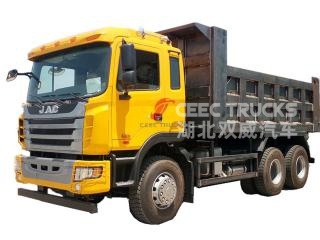 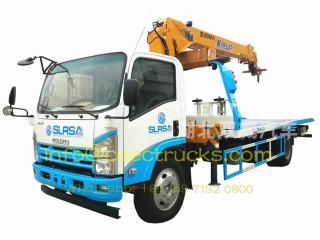 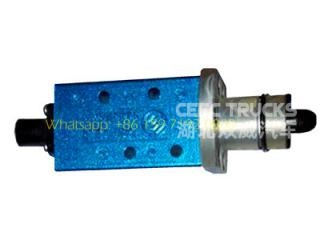 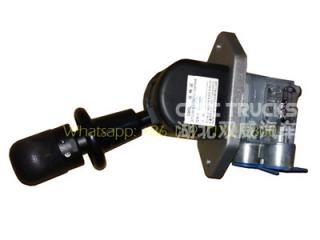 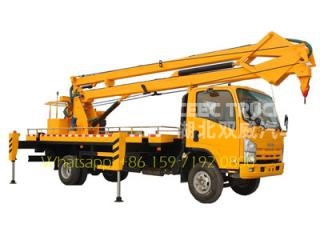 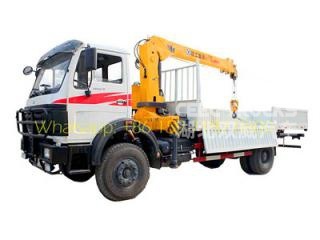 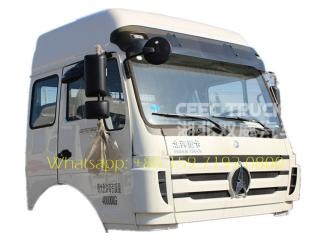 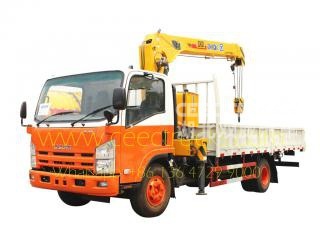 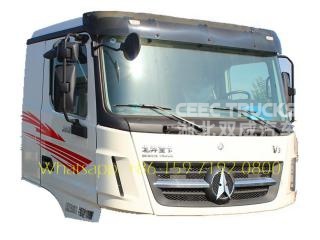 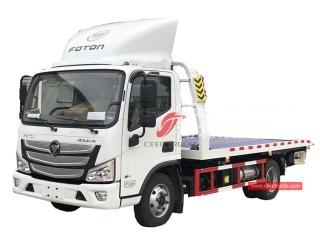 Once the truck arrive at gambia, customer will place the next order of foton special purpose trucks. 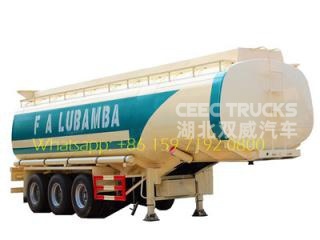 Our overseas marketing manager Mr bruce have maken full solution for gambia customer. 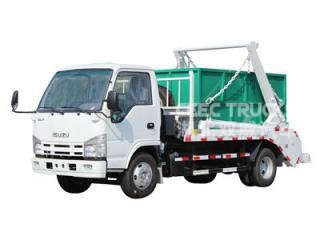 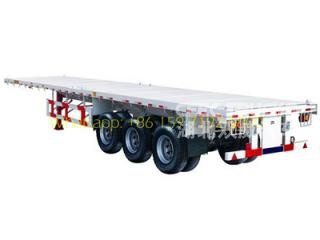 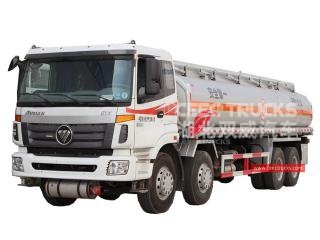 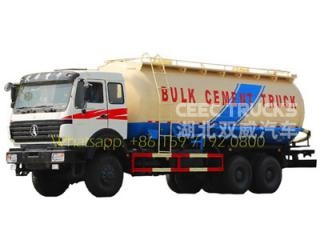 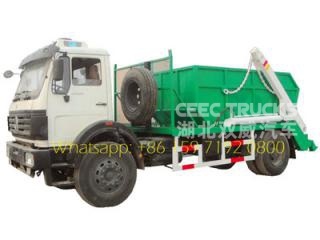 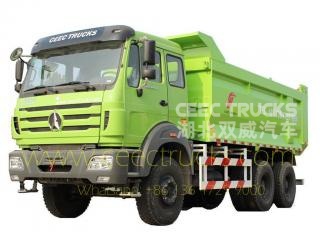 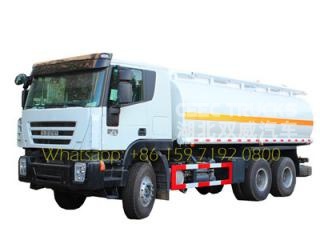 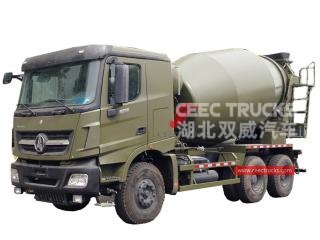 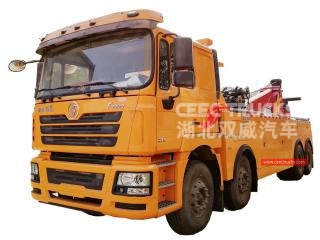 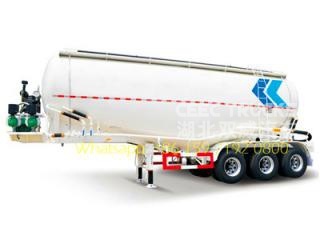 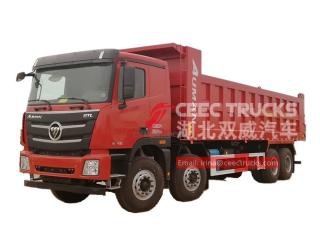 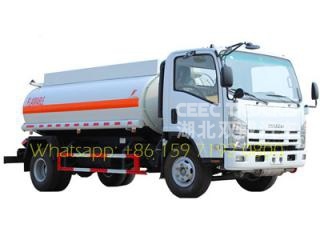 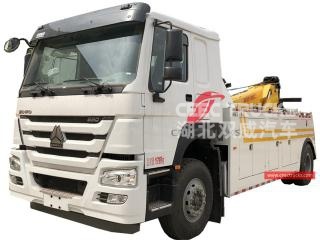 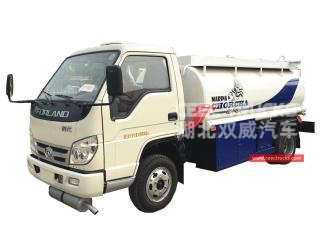 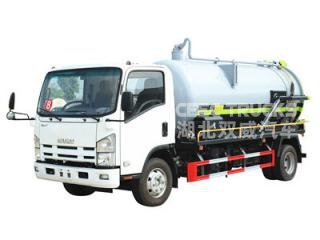 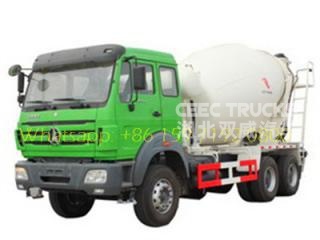 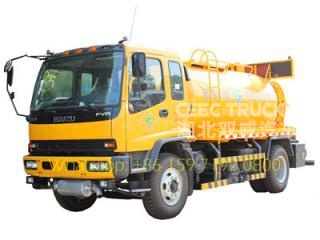 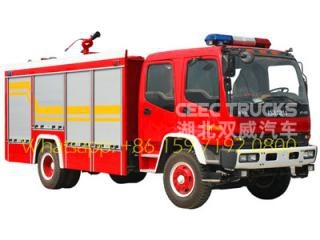 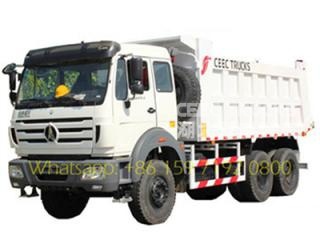 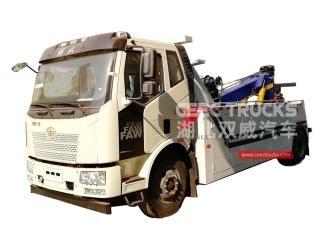 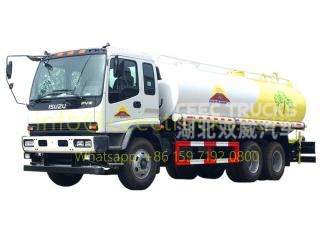 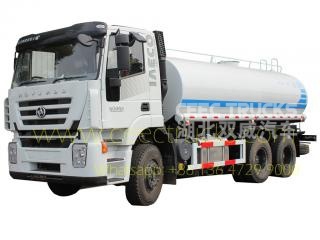 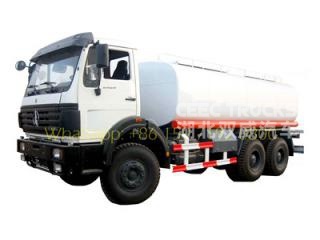 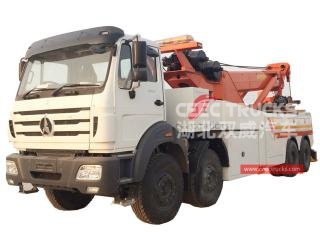 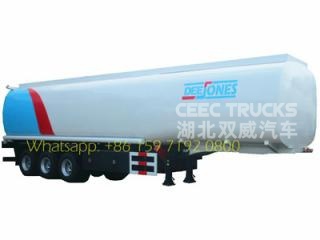 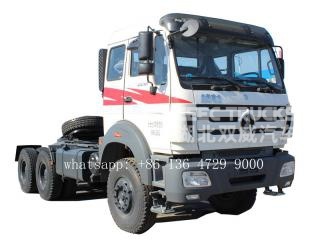 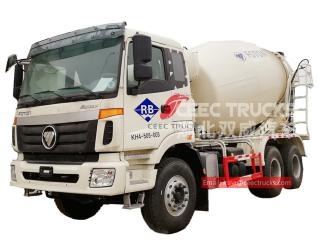 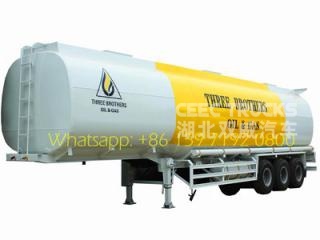 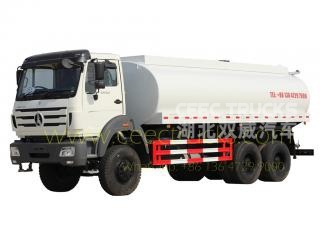 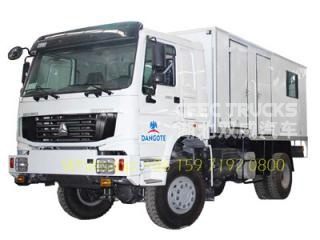 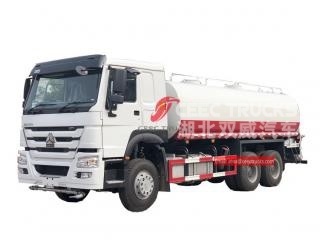 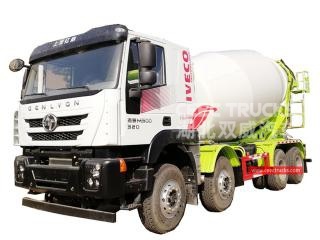 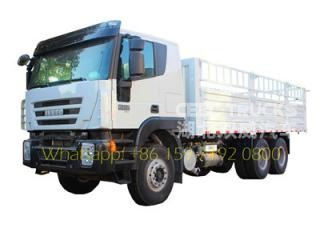 Before delivering these foton brand garbage compactor trucks, foton sewage tanker truck and other foton trucks. 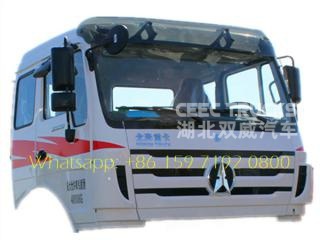 customer inspect them and satisfied with the good quality. 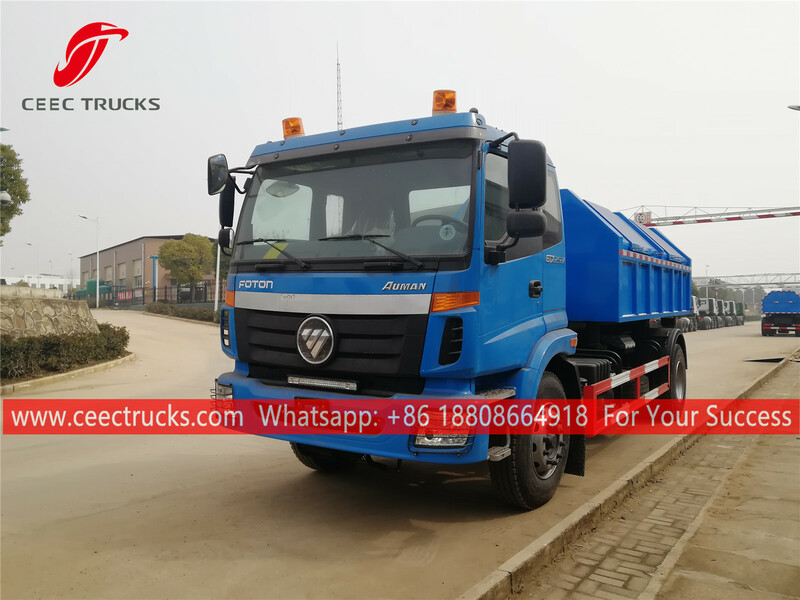 Foton garbge compactor trucks in our factory before shipping.